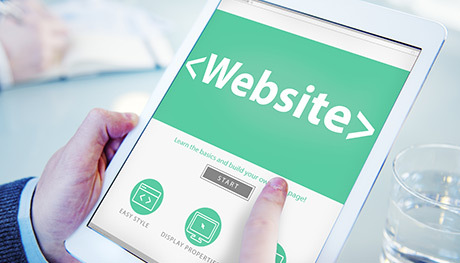 TimelyVisit provides you with an easy to set website that you will be proud to share with customers. You can choose a look that matches your style and add your unique content. 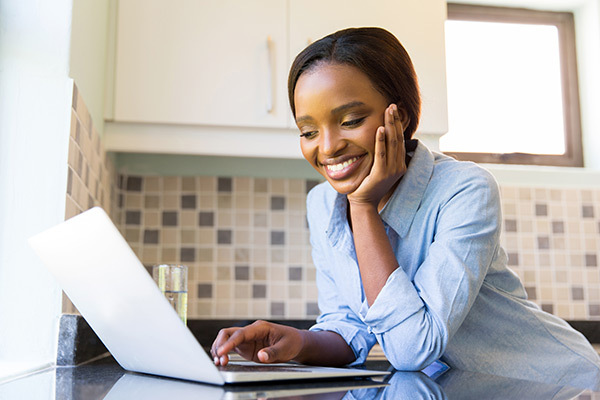 The appointment booking site sets up in minutes allowing you to set up your hours, services and staff bios. 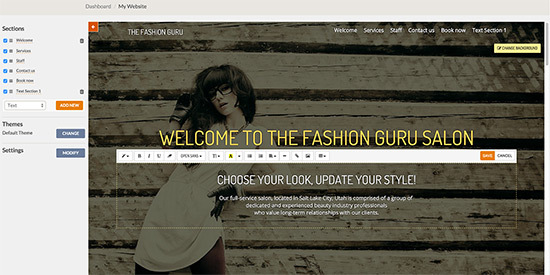 Our website themes will make your small business look great and extremely professional. We have themes for many service businesses including Beauty Salons, Massage Therapists, Acupuncturists, Sports Trainings, Law Firms, Accounting Offices and many, many more to choose from. There is zero coding or design experience required. Drag and drop, click to edit, and publish INSTANTLY! We took care of the heavy lifting so you can focus on your business. More and more of your customers want to book directly from their phone or tablet. 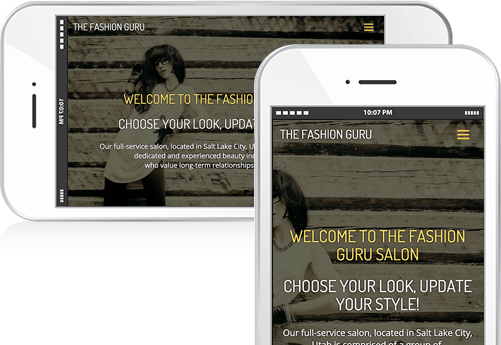 Our website templates are built to look great on any mobile device, automatically. Your customers have access to your business 24/7. They book from wherever they are, select the service, choose the staff member, and pick the time that works for them. TimelyVisit gives you a clean, simple workspace to manage your calendar. Update appointments, events, staff availability and your constantly changing schedule in an easy to use environment. 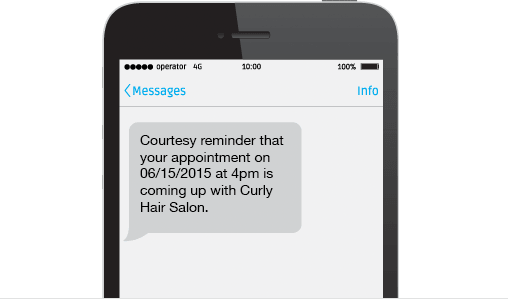 Send customizable, friendly email or text reminders so that your clients don’t forget their appointments. Reduce no-shows or late clients by confirming they have the same appointment information that you do. 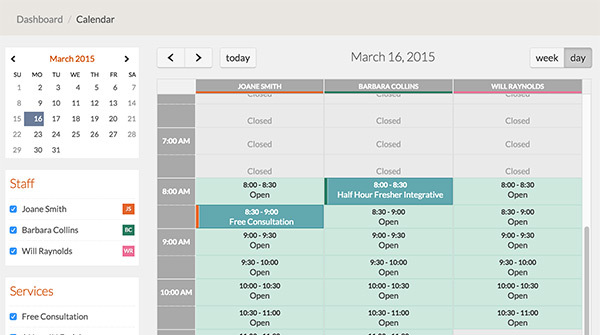 Staff members can manage their own calendars and profiles individually. They have the ability to modify their own schedule, breaks and time off that rolls up into a master calendar for you to see. Staff members will also get appointment confirmations and reminders sent directly to them.